Islam Ka Iqtisadi Nizam Written by Maulana Hifz-ur-Rahman Sevharvi. The economic system of Islam in Urdu language. The complete sketch of Islamic economy in which Maulana Hifzur Rehman declare that the Islamic economic system is the unique economy system of the world which has created a moderate way by establishing the right balance of capitalism. 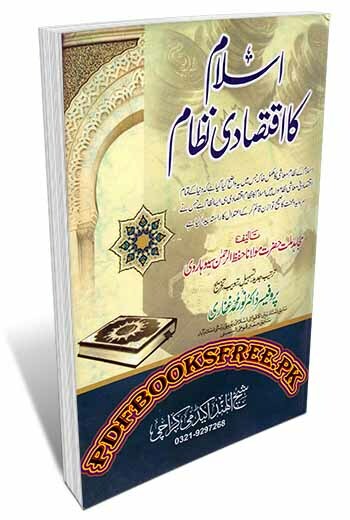 Islamic Urdu book “Islam Ka Iqtisadi Nizam” is now avalable here on Pakistan virtual library in high quality Pdf document for the study of our visitors. Check out the following links to read online or download the complete book in Pdf format and enjoy offline reading in your computer or android devices.